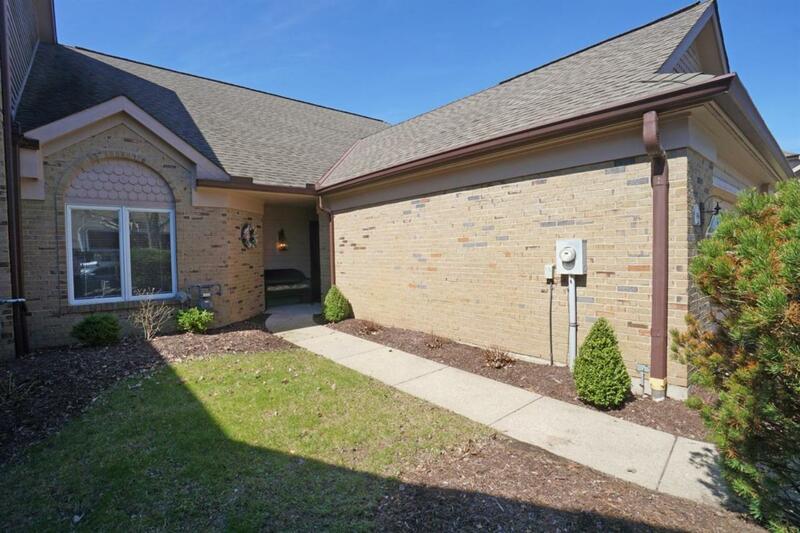 Beautiful Move In Ready spacious RANCH condo with vaulted ceilings! Immediate Occupancy. Freshly painted. Enjoy the gorgeous lake from the spacious deck. 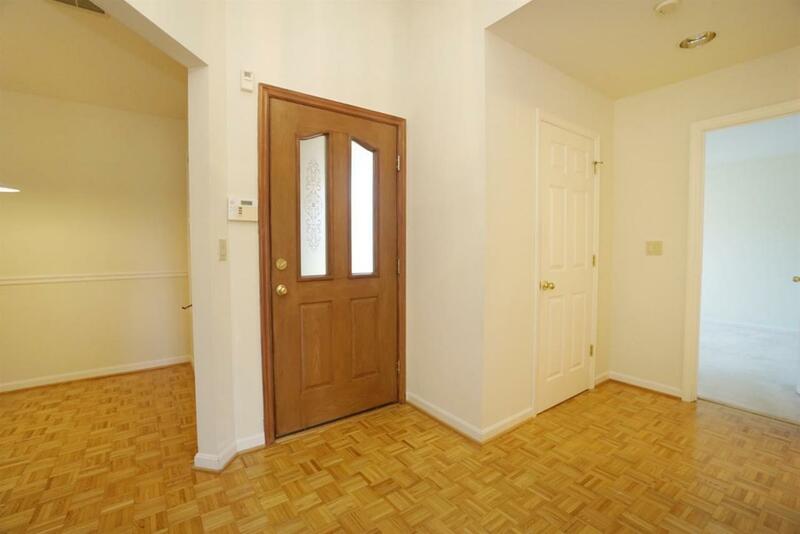 Well maintained 2 Bed, 2 Full Baths and 2 Car Garage. Bryant High Eff. HVAC & A/C about 4 yrs old. 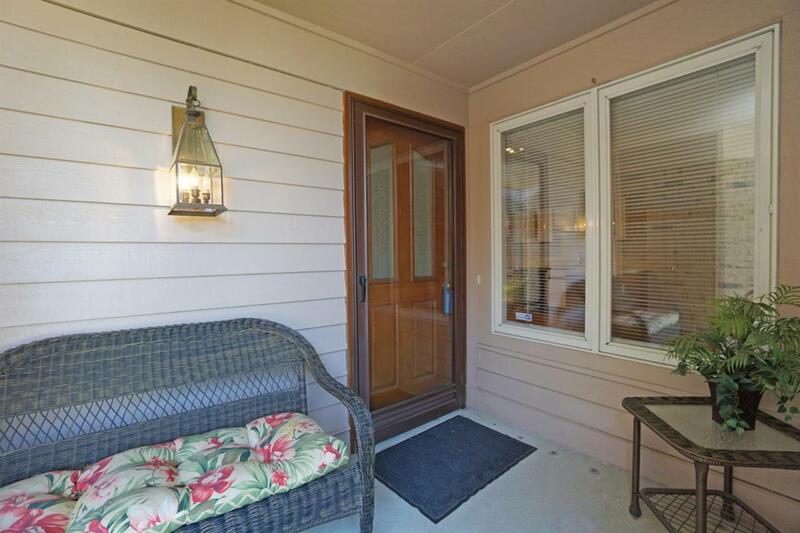 Convenient Location to shopping, restaurants and downtown. © 2019 MLS of Greater Cincinnati, Inc. All rights reserved. 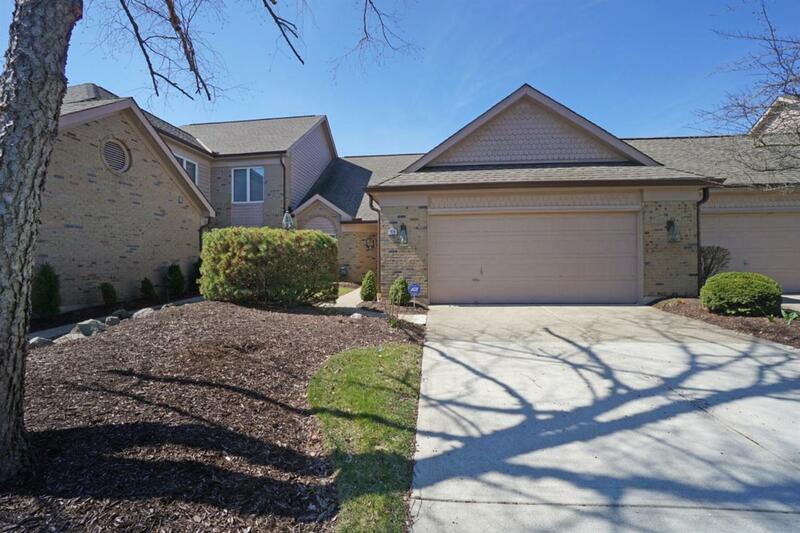 Listing provided courtesy of Comey & Shepherd, 513-779-8500 and Sheree Marcum, . Information deemed reliable but not guaranteed.